Of course I was beaten very bad. A 13 byte version using rule 90 exists. 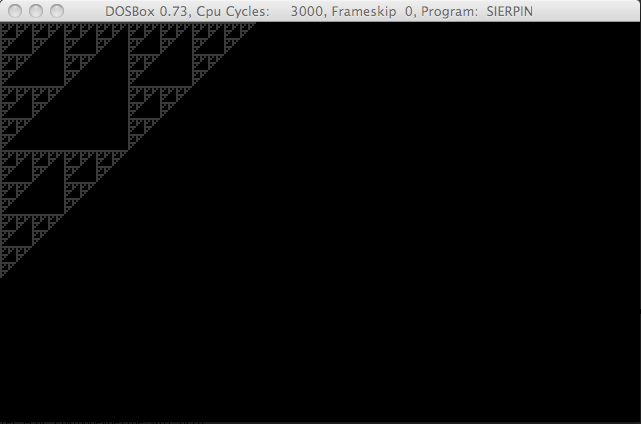 Pseudo-code Sierpinski using bitwise AND.